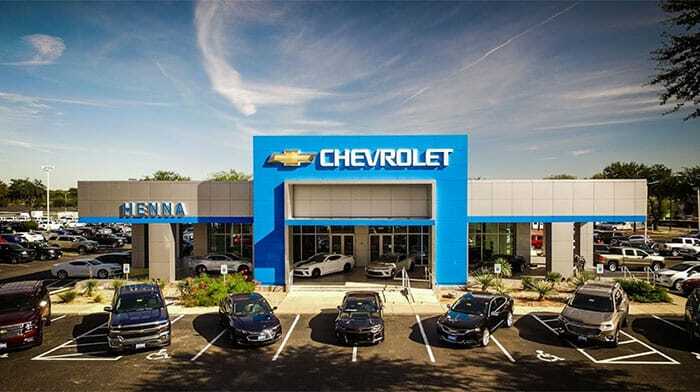 Visit a new and used Chevy dealer that values honesty and integrity, head to Henna Chevrolet in Austin, Texas, also serving Round Rock! 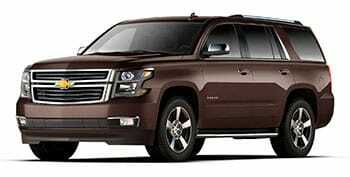 As your trusted local family owned and operated dealership that serves Austin and the surrounding area, we're able to assist with an array of automotive needs, including trading in, securing financing, handling maintenance work and helping you find the Chevrolet Silverado 1500 pickup truck trim that complements your transportation requirements and lifestyle. We're dedicated to providing auto shoppers with the stress-free processes that they deserve, and we'll work diligently to earn your trust and repeat business time and time again! End your search for new cars for sale and purchase a ride from a dealership that forms lasting relationships with its customers while giving back to the community, shop Henna Chevrolet today! 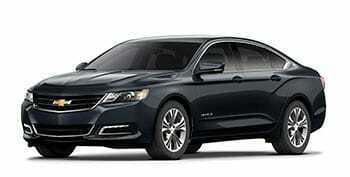 We have many new Chevy models to explore, each competitively priced and ready to be test driven. From eye-catching Camaro options to family-friendly Equinox models, there's a new ride for you here at our dealership conveniently located in Austin, Texas off of Interstate 35. 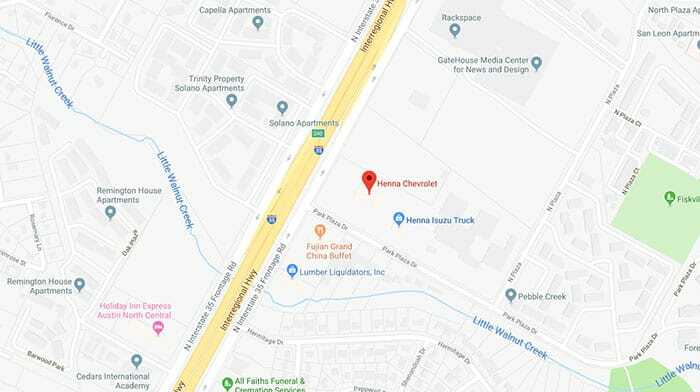 Henna Chevrolet is dedicated to ensuring all our Austin, Texas neighbors in Round Rock, Cedar Park, Leander, and Pflugerville can secure the quality pre-owned vehicle they're looking for, so we not only stock used Chevrolet models but certified pre-owned options and used cars for sale from other reputable brands. With both domestic and foreign models of all price points, finding the used car that suits you is a breeze here at our Chevy dealership. Get your auto search started online right now after valuing your trade-in! Allow our Chevrolet finance center to introduce you to all the competitive auto loans that can help you take home a new Chevy Colorado contact our team today. 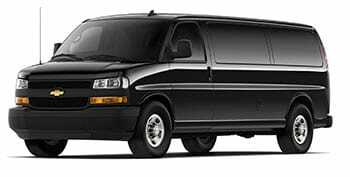 Drivers in nearby Pflugerville, Texas can use our online credit application to inquire about our financing services from the comfort of their home as well! We've helped Chevy shoppers of all credit scores, including those many lenders consider to be sub-prime, secure the rates that they deserve, and we encourage you to express your interest in our loan assistance today. 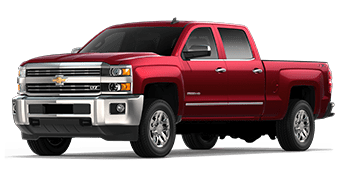 Whether you drive a commercial vehicle, a nimble sedan or a rugged pickup truck, our Chevy service department can help you keep your vehicle running smoothly and up to its factory specifications. Browse our service specials online before scheduling an oil change at our new and used dealership. Our GM certified technicians will complete all work with genuine auto parts so that your vehicle stays authentic and fuel-efficient. Henna Chevrolet's parts center is here to help all our Round Rock, Texas neighbors keep their Chevy Colorado up to factory specifications and running smoothly, so before getting started on at-home repairs, visit us in Austin! We stock an array of genuine car parts and accessories, making it easy to complete auto repairs or customize your ride to suit your personality. In need of a component? Feel free to order original equipment manufacturer products here on our website via our secure form! From our New Owner Celebration Seminars to our community involvement, competitive lease and purchase options, and the way we treat our customers like family, there are so many reasons why drivers choose to shop here at Henna Chevrolet in Austin, Texas. Contact us to learn more or browse our dealer's resources online now!